To see ginger in your dream may represent that you will show patience, persuade, be stubborn, you won’t give up. To see of eating ginger in your dream may indicate that as a result of your patience and effort, you will complete your job successfully. If you see a person who eats ginger in your dream, it tells that a person who tries to persuade you will take care of you as you want. To see a fresh ginger in your dream suggests that you should show more efforts than you predict for a job which you will begin soon. To see that you boil ginger in your dream indicates that you will get down a difficult job, then you will handle this job easily thanks to an update which will occur later. To see of drinking ginger water or ginger tea in your dream symbolizes that you will accept a job which you don’t like because of the persuasion of your friend. This job will become a big profit door for you as the time passes. Early on you won’t get on very well with a person whom you will meet by your friend but after a while your relationship with this person will be good. To see that you sell or give ginger in your dream may signify that you will push harm off on a person whom you don’t like and save from a harm. 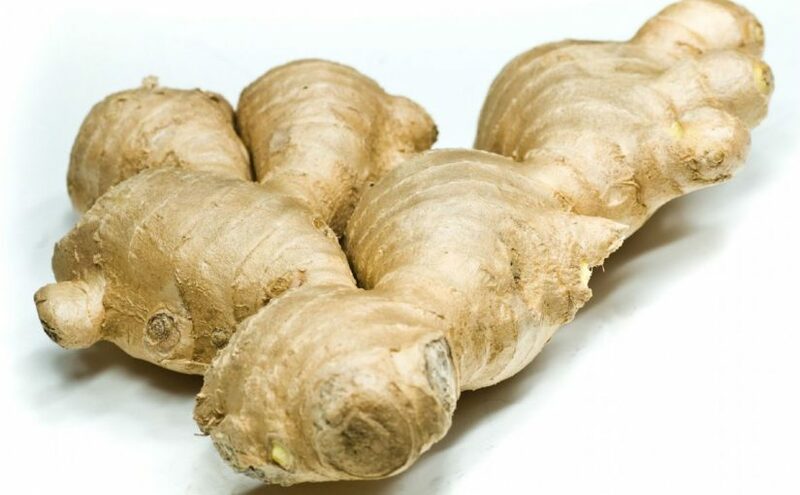 To see of buying a ginger in your dream may imply that you will take support or debt from one of family members and get rid of your troubles. To see ginger oil in your dream may indicate that a person who tries to persuade you in an issue will apply for methods which you don’t love, because of this you will be at odds with this person.